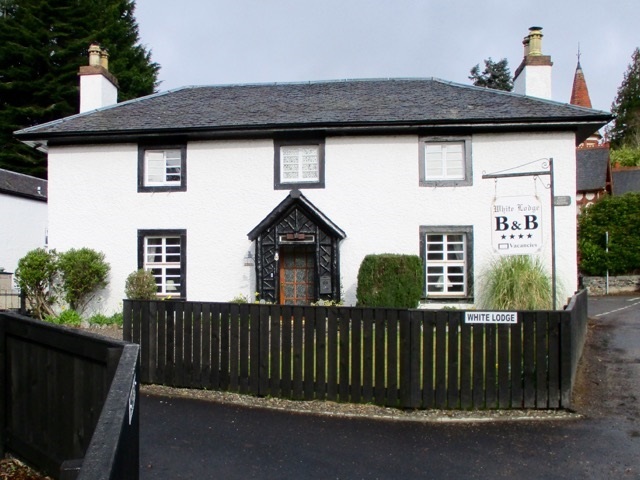 One of the oldest buildings in Strathpeffer (circa 1770) located in the village square and the building has been fully modernised providing a high standard of comfort. 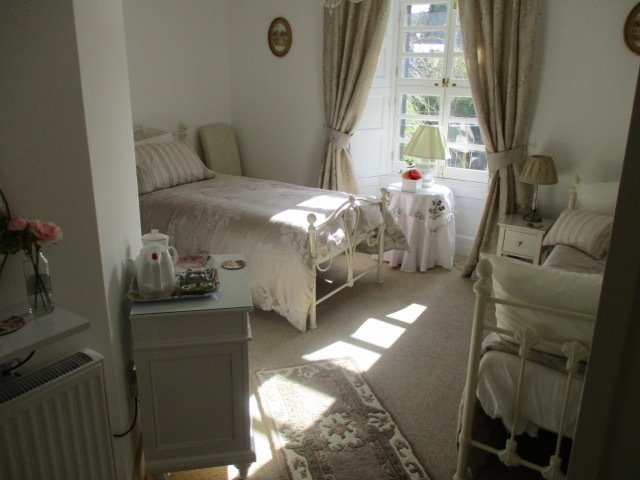 A warm welcome awaits you and the area lends itself for golfing,fishing and general walking and can be used as a base to explore the highlands of Scotland. Only 19 miles from the city of Inverness and approx 4 miles from Dingwall. Our Village of Strathpeffer has a Deli, gift shops,hairdresser, newsagent come general store and also has a Pump room museum which has tourist information, traditional sweets and a selection of gifts and crafts. We also have the Strathpeffer railway station museum which also has a selection of small shops located on the old platform. 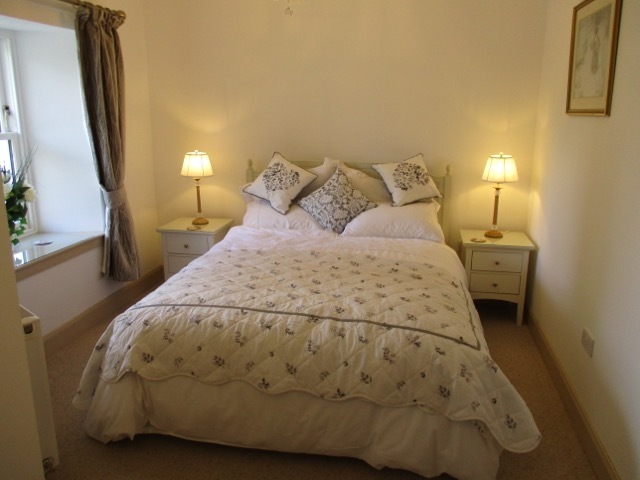 When booking your accommodation please feel free to mention bandb-search.com in order to ensure a warm welcome.